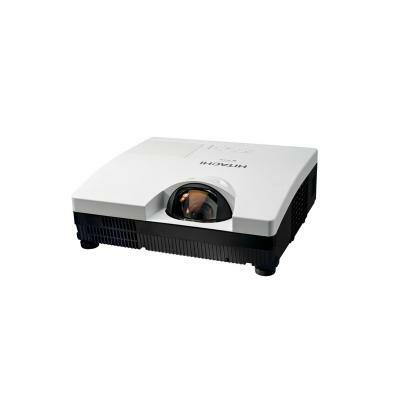 Delivered within 0-0 working days. 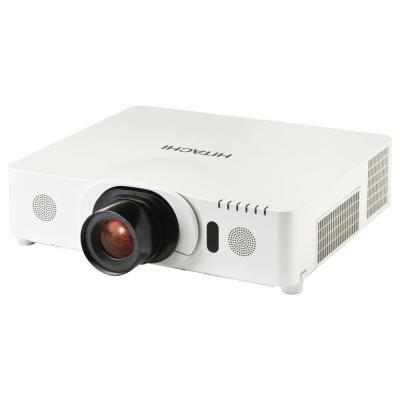 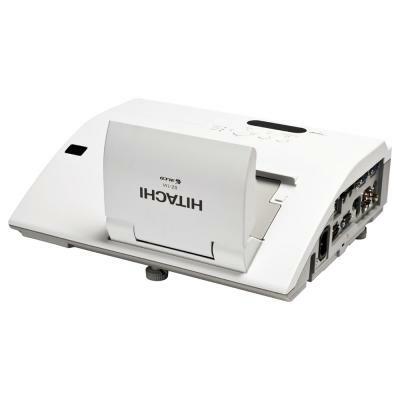 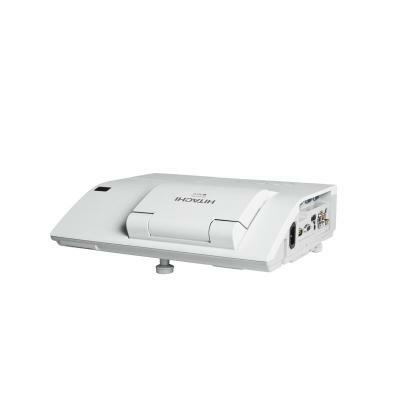 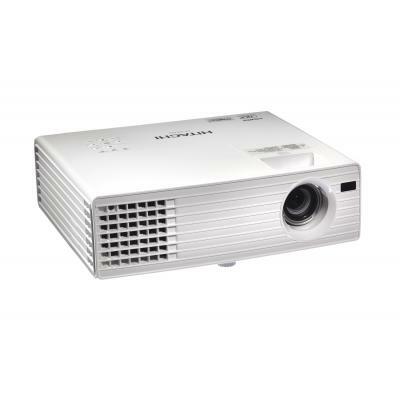 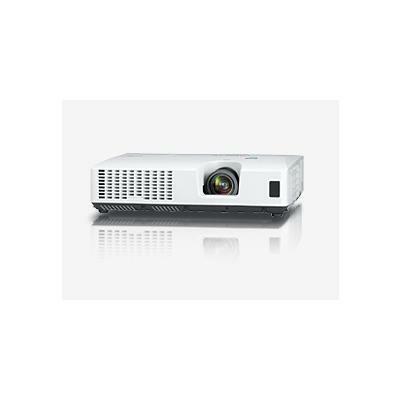 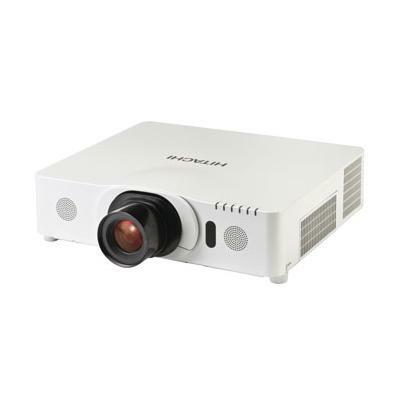 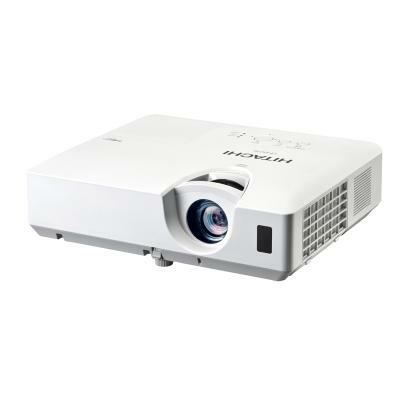 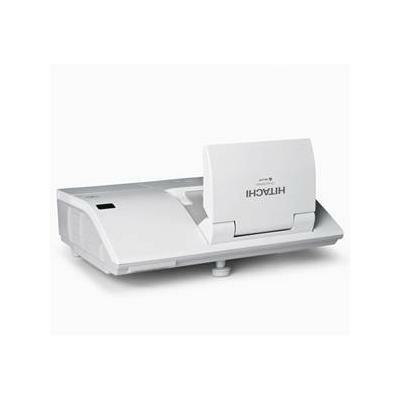 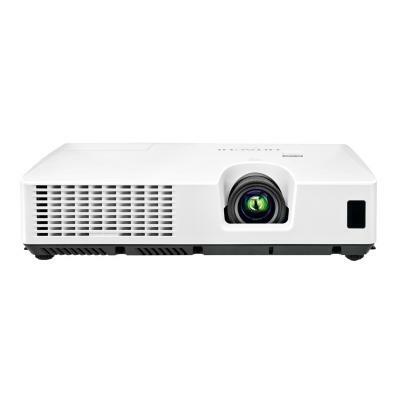 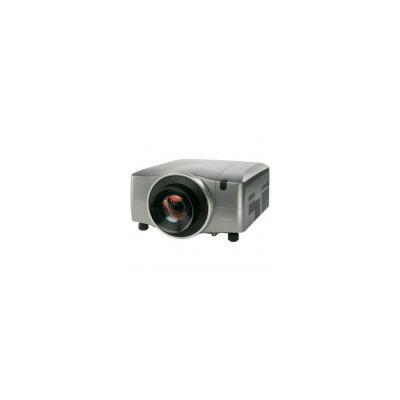 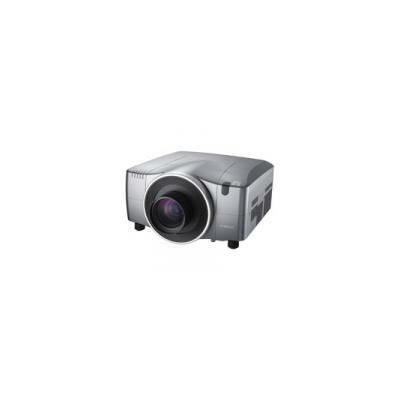 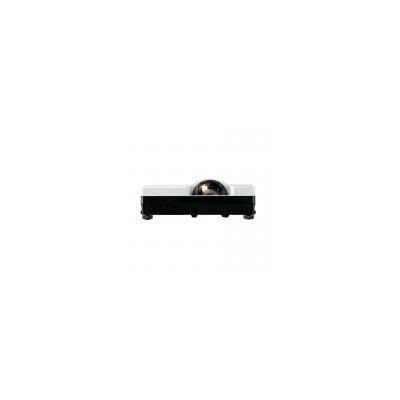 The compact and light weight CP-RX93 is the perfect projector for today’s mobile professional. 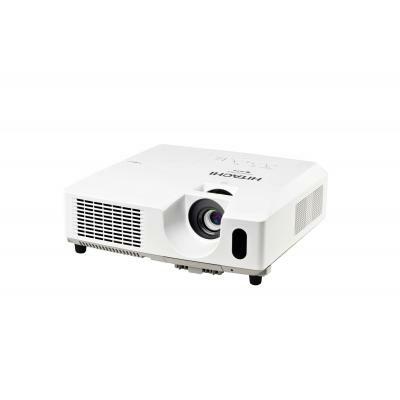 Weighing only 2.2Kg the CP-RX93 delivers not only an impressive image but also simple and quiet operation in a modern and compact design.